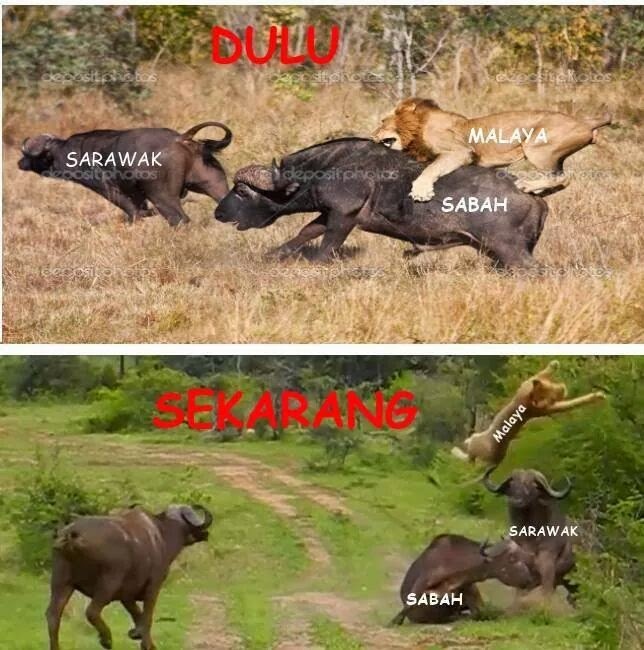 The manipulation engineered by the Kuala Lumpur alliance government in ousting Datuk Stephen kalong Ningkan of Sarawak. 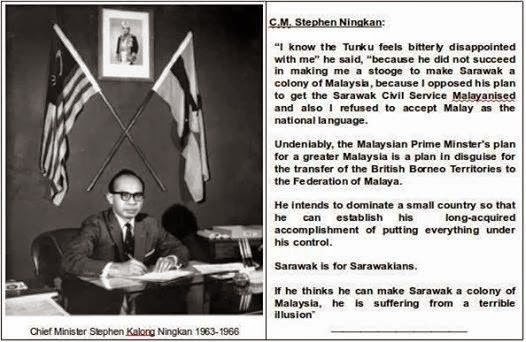 In less than three years, the young nation of Malaysia was heading towards disaster, Singapore was expelled from Malaysia in August 1965 and it appeared that a year later, Sarawak under Datuk Stephen kalong Ningkan was considered intolerable. 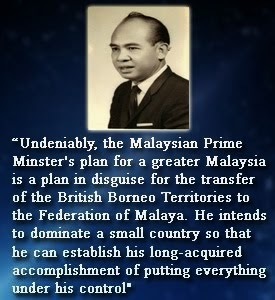 The Kuala Lumpur government amended the constitution and invoked emergency powers to oust Datuk Stephen Kalong Ningkan as the state’s chief minister on 16th June 1966. 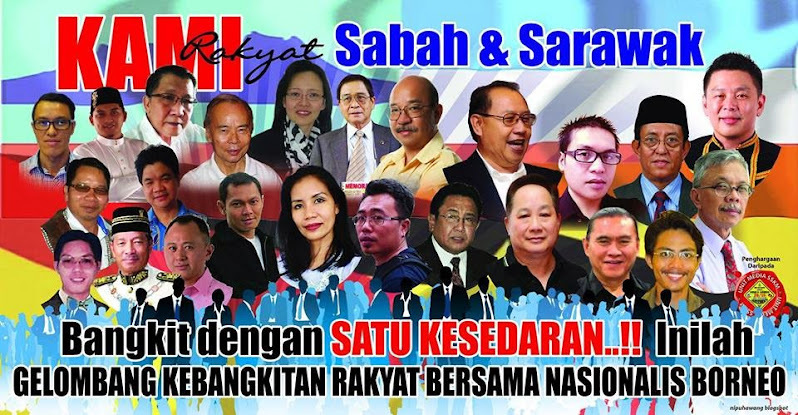 Datuk Stephen kalong Ningkan was entangled in a cloak and dagger battle with Taib Mahmud, a young over-ambitious politician, impatient to make his presence felt over a wider audience. 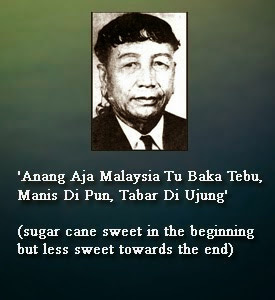 Taib Mahmud at the time of writing is the federal minister of primary industries. 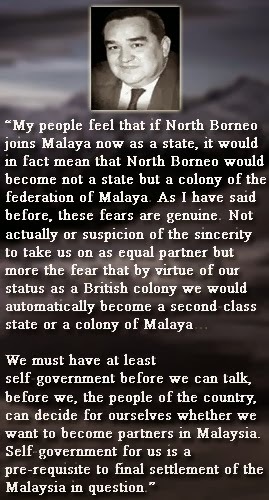 Like his counterpart in Sabah, Datuk Ningkan also began to question the wisdom of Sarawak’s entry into Malaysia. 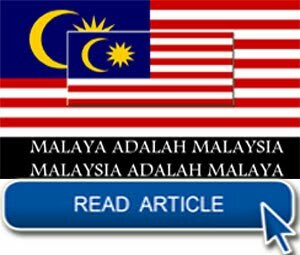 Those were sensitive issues to the Kuala Lumpur government who when fed with fabricated versions of Ningkan’s maneuvers, were quick to react. 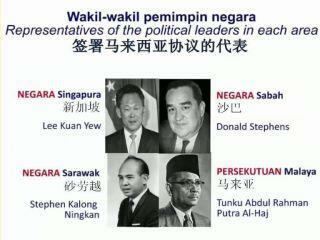 Ningkan was a thorn in their side and had to be replaced. 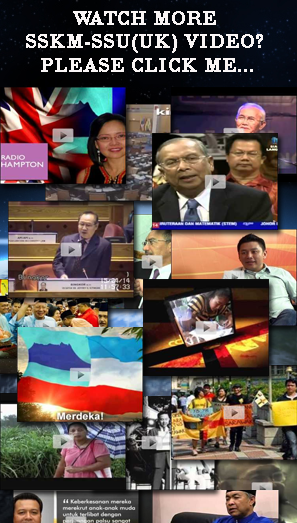 Kalong Ningkan was dismissed as Chief Minister, not by a vote of no-confidence in the legislative assembly but by the governor on the instruction of the federal government. 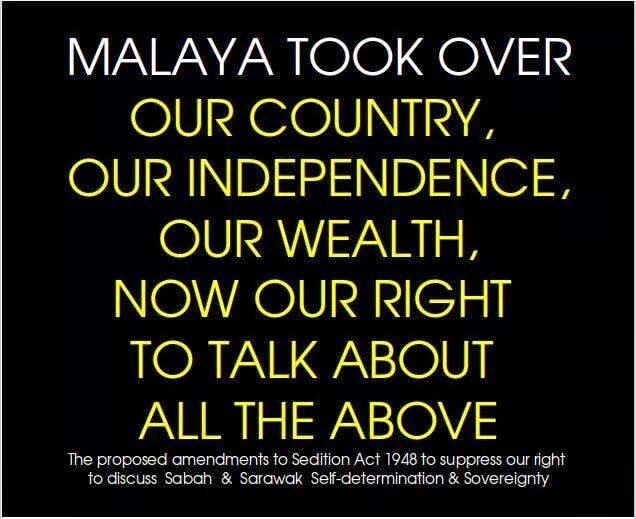 The entire nation viewed the incident with indignation, unable to accept how the federal government could resort to such unconstitutional tactics. 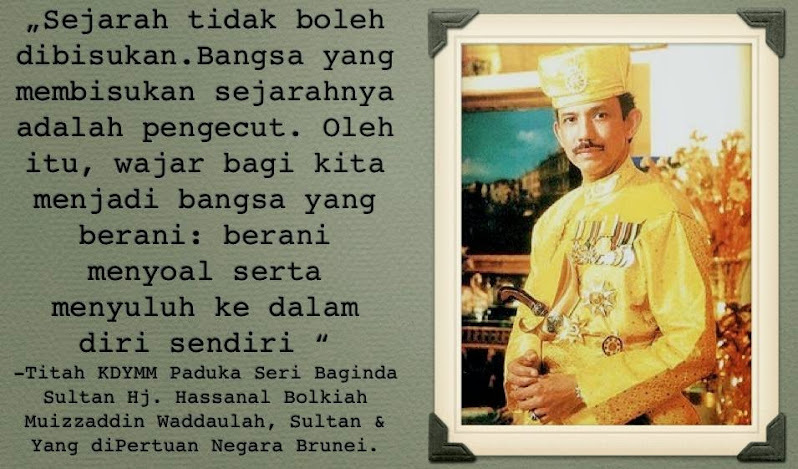 Datuk Ningkan was convinced that he was an innocent victim of blind justice. 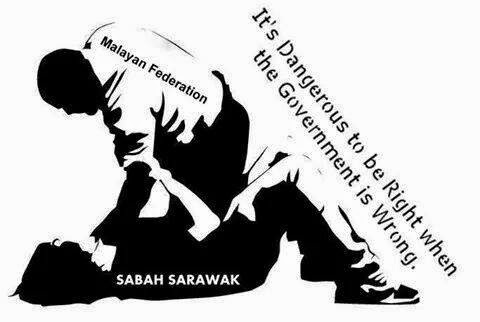 He filed a case in the high court, seeking a declaration, whether the action of the federal authorities was ultra vires to the constitution federal authorities was ultra vires to the constitution and also to reinstate him as the chief minister of Sarawak. On 7th September 1966, Chief Justice Harley handed down his judgments. 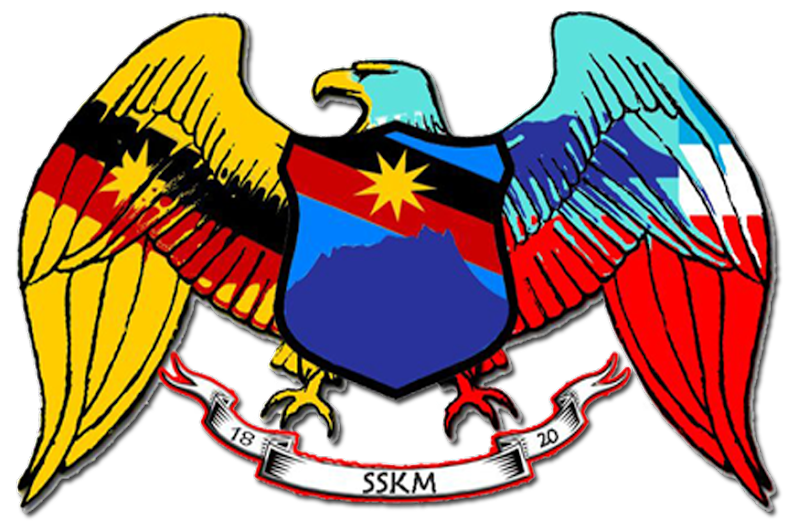 The action of the federal government was unconstitutional and Datuk Stephen Kalong Ningkan was reinstated as Sarawak’s Chief Minister. 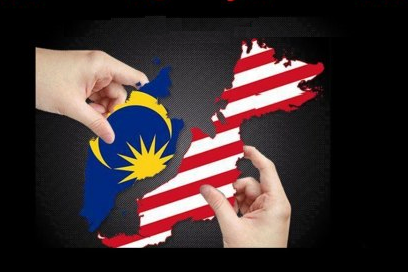 Malaysians everywhere rejoiced at the findings of the high court. 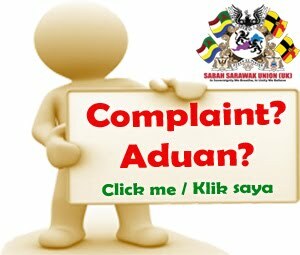 It was a victory for democracy, a victory for the constitution and rule of law.it was the general feeling, that if in other spheres it was impossible to challenge the federal authorities the people could seek redress in the courts. 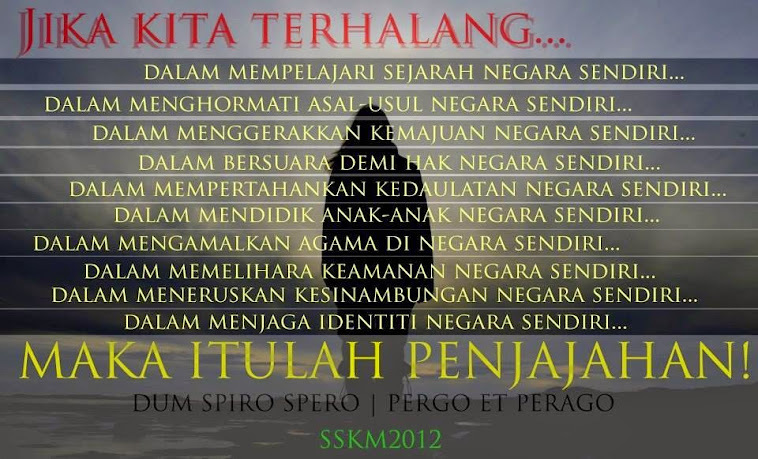 Those hopes, aspirations and sense of pride in the rule of law, evaporated as fast as they had surfaced. 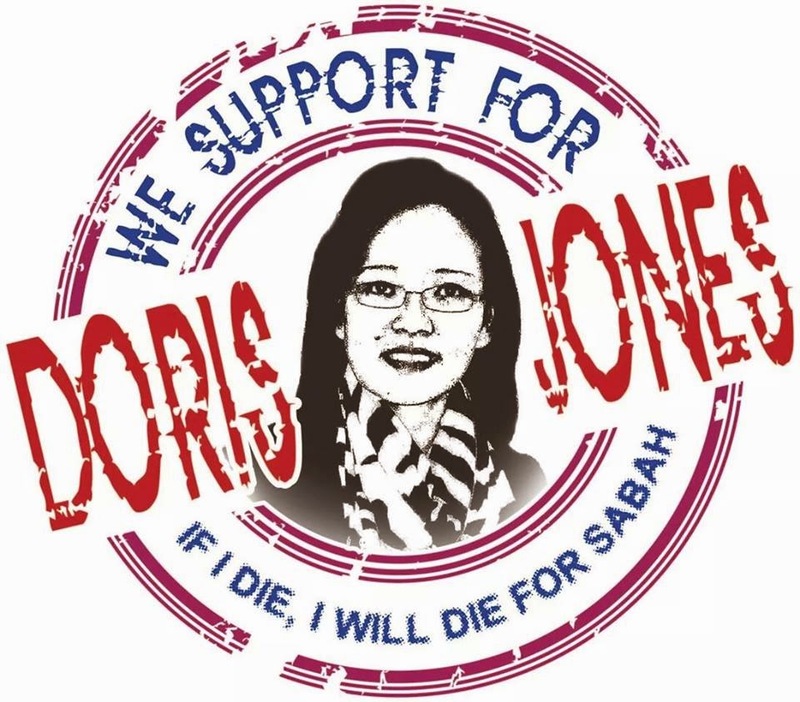 A week later on 15th September 1966, an emergency was declared in Sarawak, followed by a special parliamentary session on the 19th September to debate the Sarawak problem. 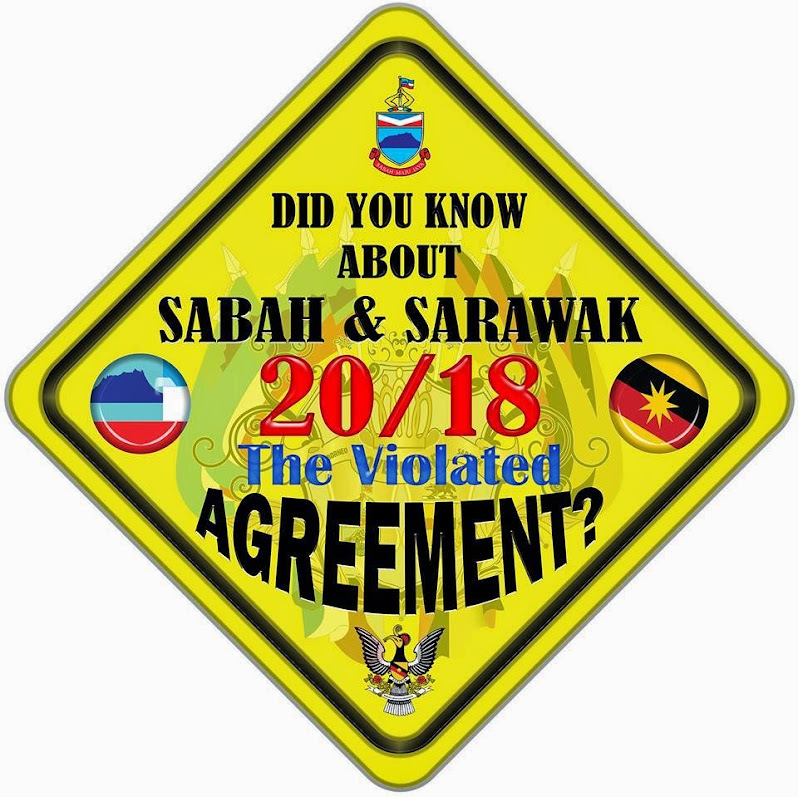 The purpose of the meeting was to amend the Sarawak constitution giving the governor powers to convene the council Negeri (Legislative Assembly) and the discretion to dismiss the chief minister. 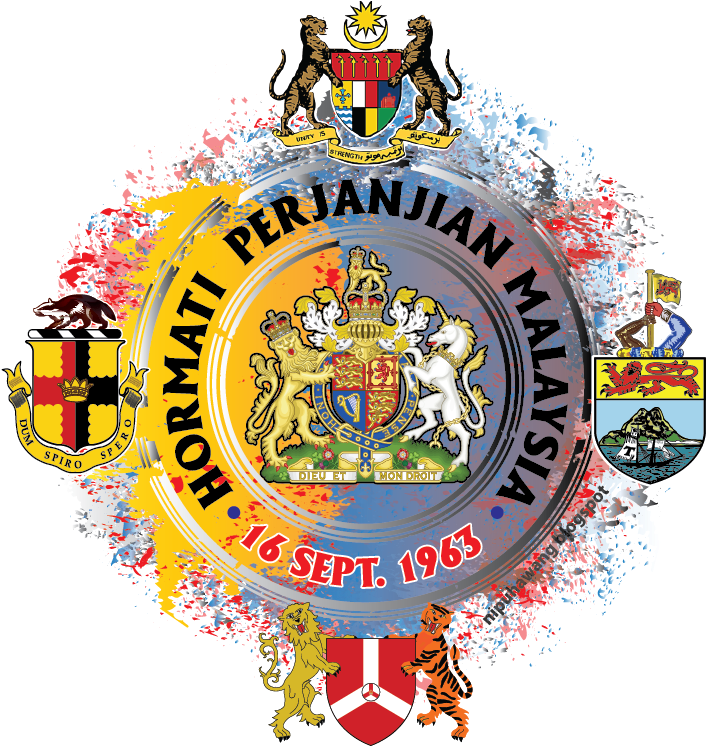 The amendments were passed and on the 23rd September 1966, the Council Negeri met. 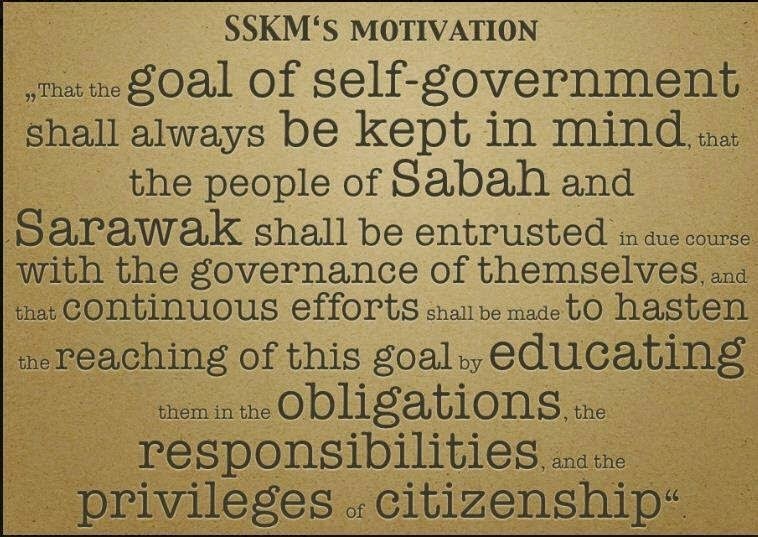 The following day, 24th September 1966, a motion of no confidence in Datuk Stephen kalong Ningkan was introduced. 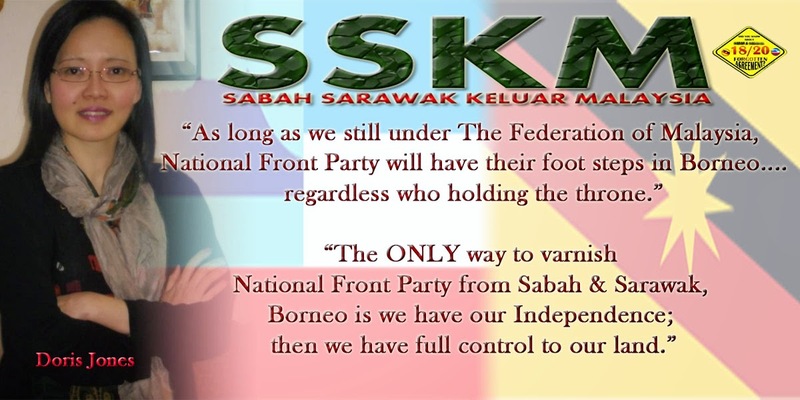 The motion was supported by the majority and Datuk Ningkan was once again ousted as Sarawak’s Chief Minister. 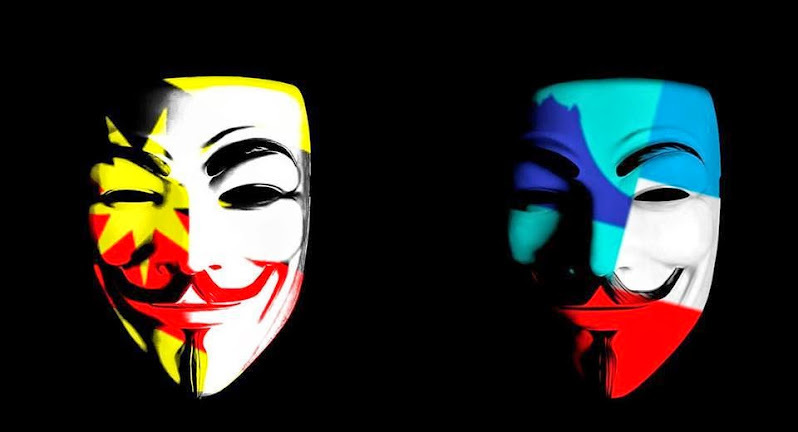 It was another blow to the voice of dissent and besmirched all that democracy stood for. 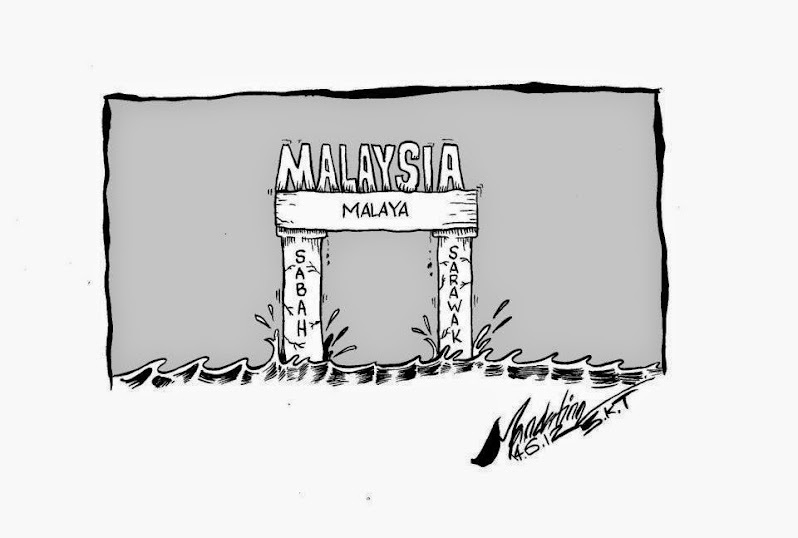 While those deplorable episodes were being unfolded in Sarawak, Tun Fuad, who was compelled to resign as president of UPKO, was abroad. Peter Mojuntin and others stayed behind to continue the struggle. 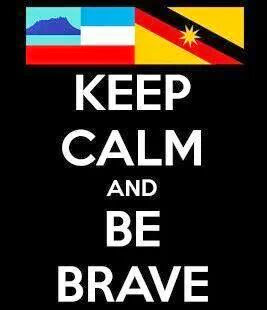 They could only gasp in horror and disbelief at what happening in Sarawak. 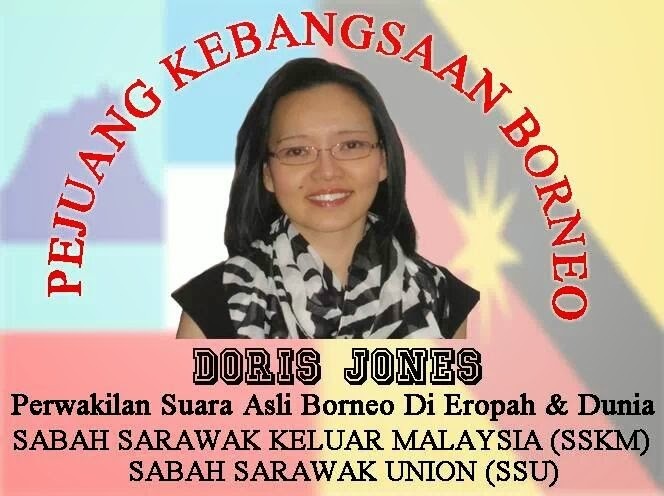 Peter, because of his close association with Kalong Ningkan and Datuk James Wong, both from the Sarawak National Party (SNAP) made regular trips to Kuching in order to understand the problems. 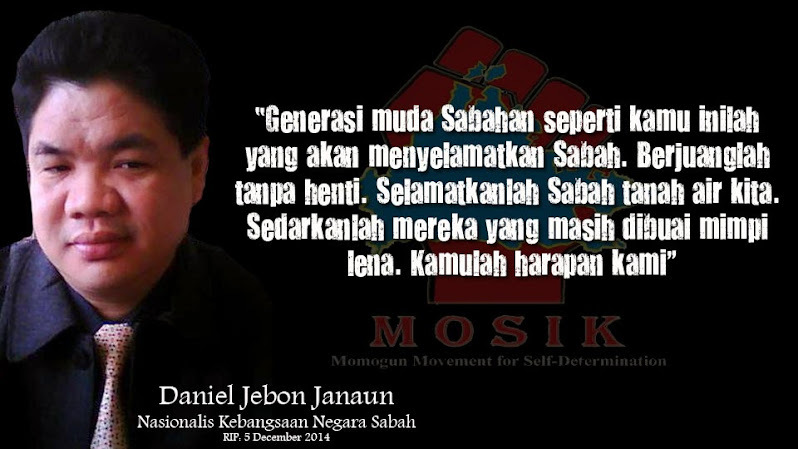 On returning to Sabah, he briefed other members of UPKO. 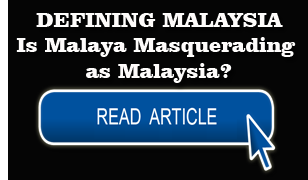 Commenting on the dismissal of Datuk Ningkan, Peter said that such a happening in a neighboring state indicated that “we are being forced to accept Malaysia as a unitary state and not a federation”. 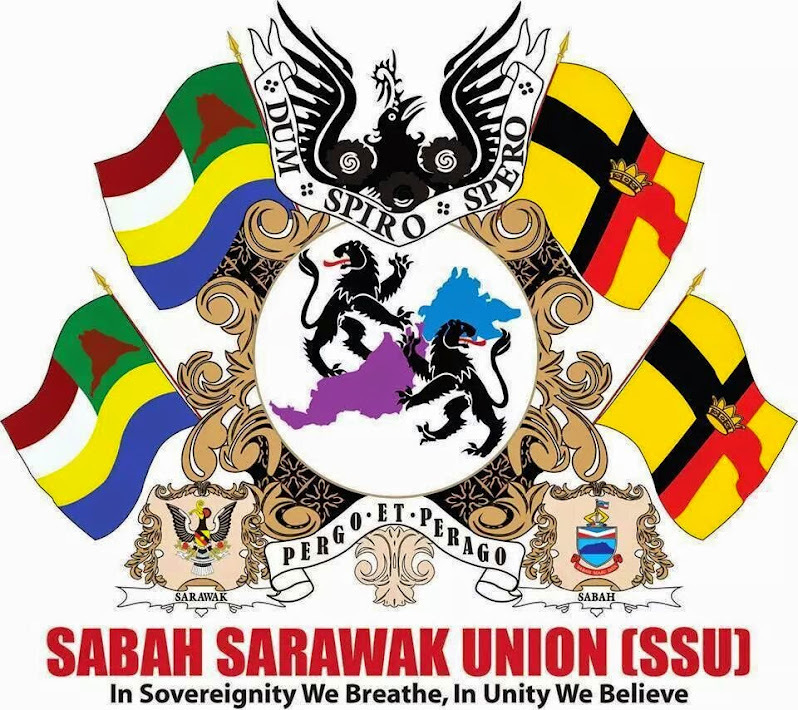 “The political tangle in Sarawak was a domestic affair for the Sarawak alliance which could have been settled in Sarawak. 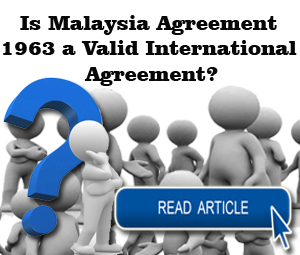 It was worrying that issues had been settled in Kuala Lumpur. 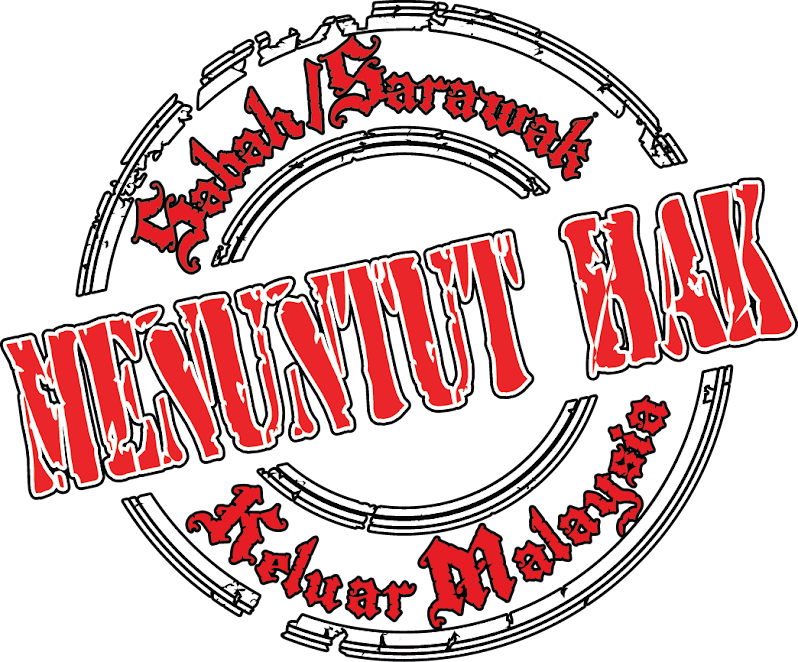 Datuk Ningkan who was elected to office by the people had been condemned .Everything his accusers say has been taken as the truth”. 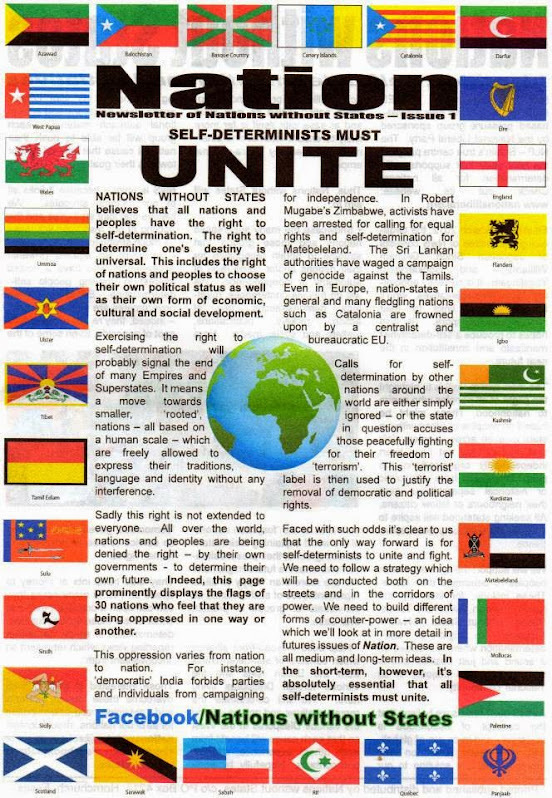 “These naturally increase our fears and make me feel there should be a reiteration on the part of the alliance government that the federal system of government, for which we have opted, is not slowly being whittled away and being replaced by a unitary state where there is absolute control from the Centre”. 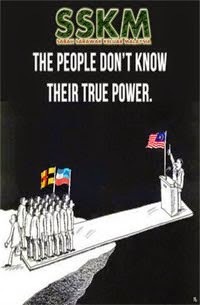 “Any indication that we are on the march towards a unitary state can only make the people feel that they are losing all say in the affairs of their own state”. 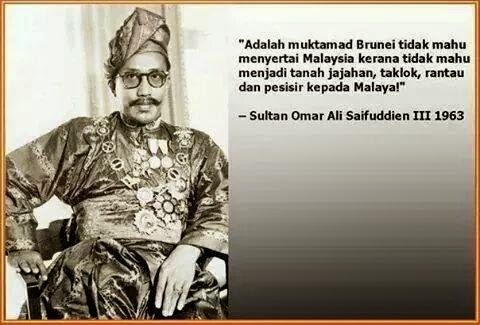 “Independence brought responsibilities and other public requirements in its wake but the actions of corrupted politicians marred its priorities. 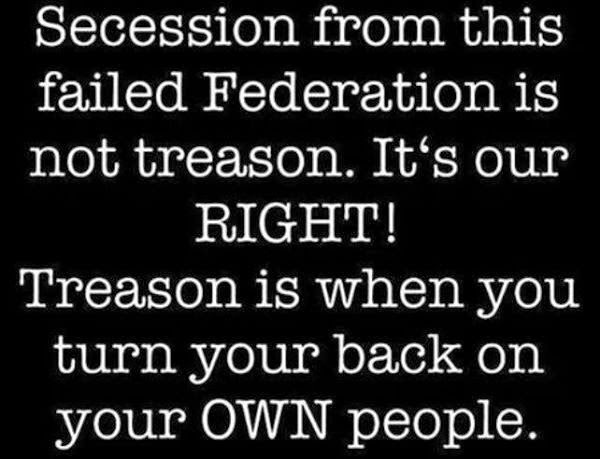 And when priorities are mangled and reversed, the general public through compelled to shoulder additional demands, do not end up as the benefactors. 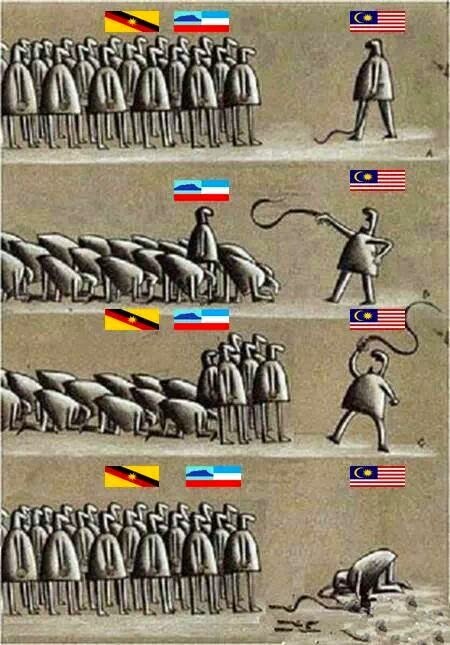 Those in power can only remain in power by deploying guile and deception. 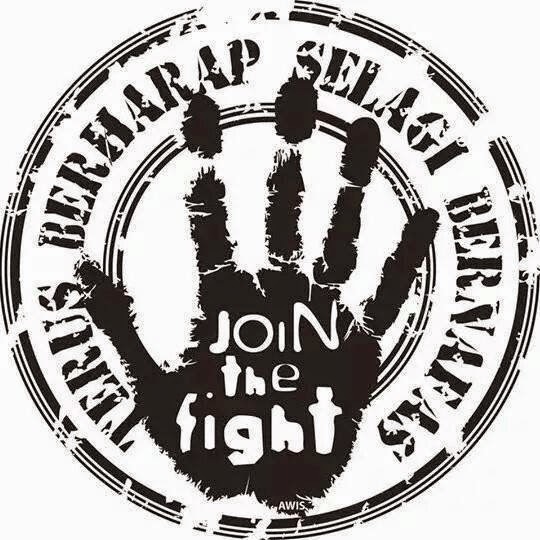 Lies and half-truths are rammed down the gullets of the electorate, fear is the instrument used to neutralize the opposition and money utilized to win loyalty”.